We are giddy over this cover reveal for WARRIOR OF THE WILD. 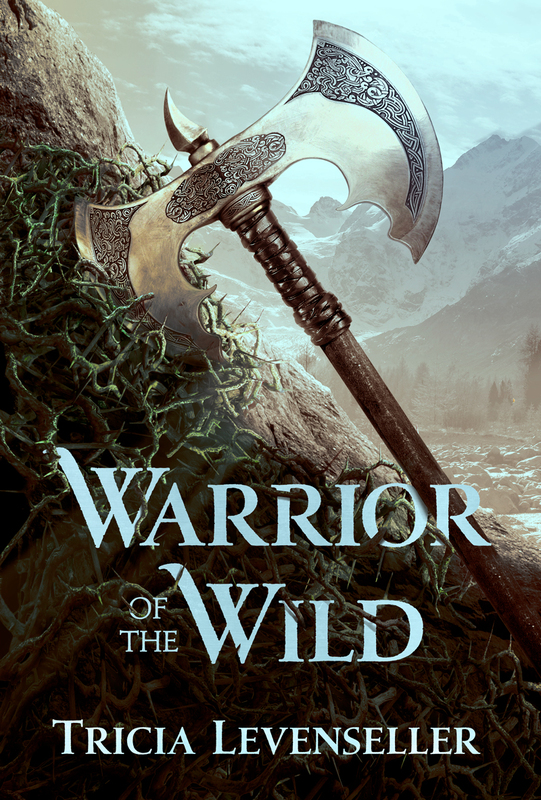 This Viking-inspired standalone fantasy by Tricial Levenseller will release February 26, 2019. 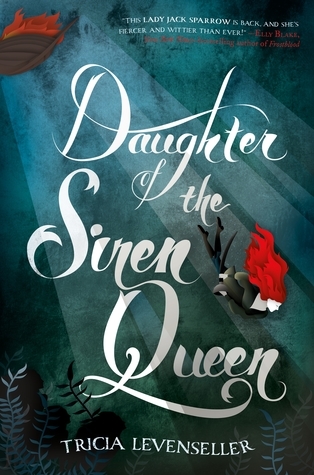 It's about a girl who is banished from her village after failing her coming-of-age trial. To regain her honor, she has to survive the monster-filled wild and kill god. 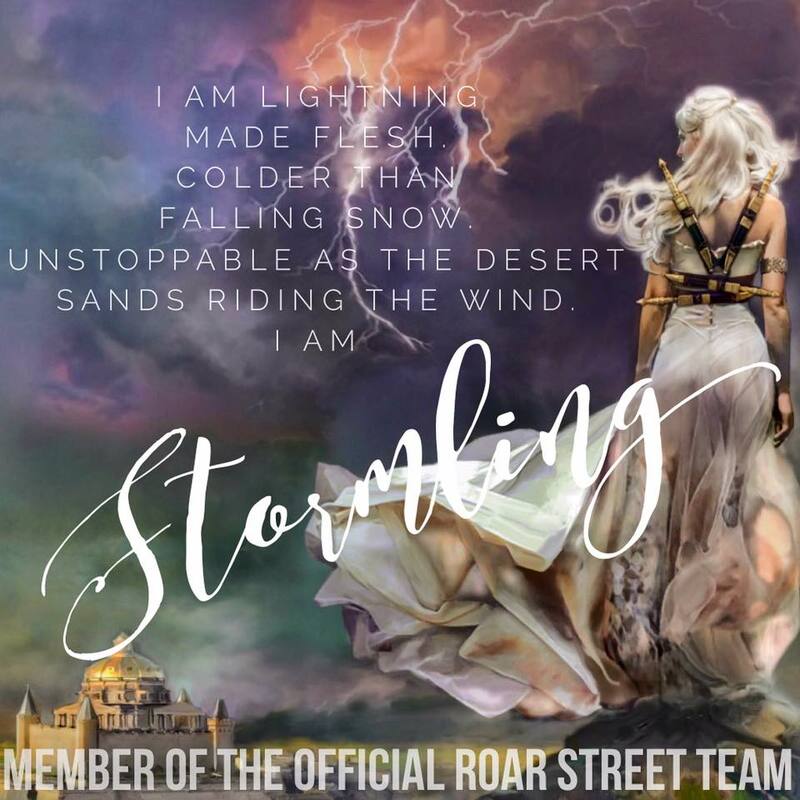 See the hashtag #WarriorOfTheWild for some epic bookstagream photos. 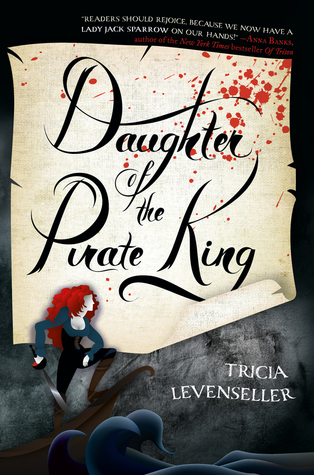 An eighteen-year-old chieftain's daughter must find a way to kill her village’s oppressive deity if she ever wants to return home in this Viking-inspired YA standalone fantasy from Tricia Levenseller, author of Daughter of the Pirate King.